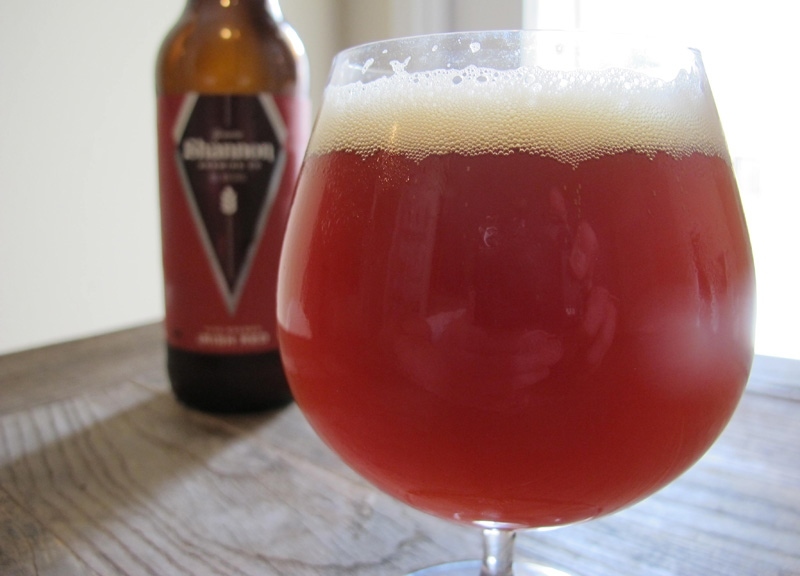 Shannon Brewing Company's Irish Red Is The Brewery's Bread And Butter. 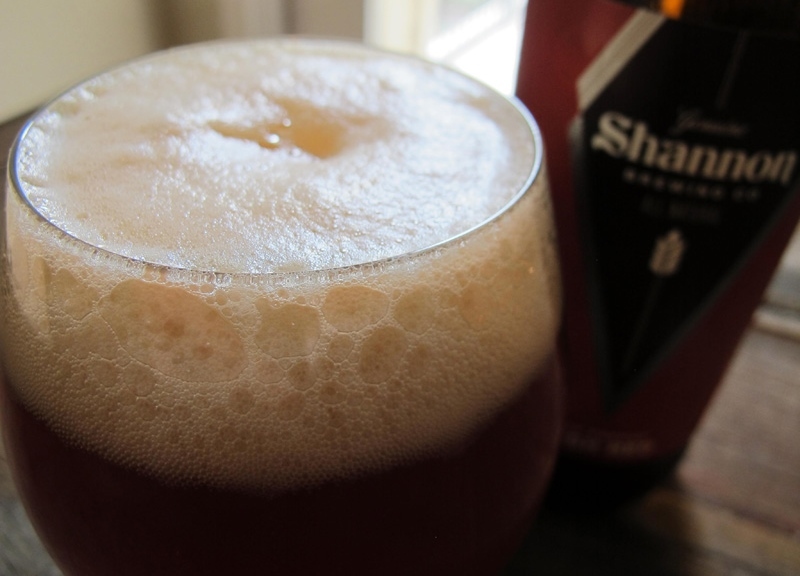 This week, we sipped on Shannon Brewing Company's Irish Red. 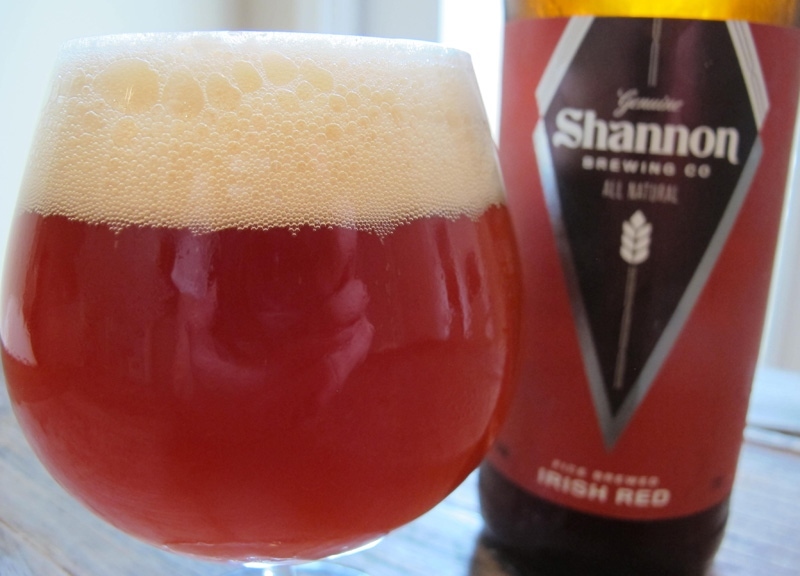 Fast Facts on Shannon Brewing Company's Irish Red. 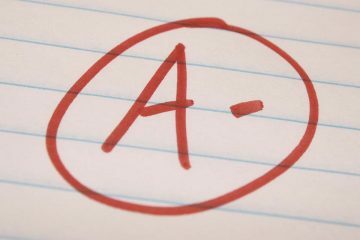 International Bitterness Units (IBUs): 47. Shannon Brewing Company hit the craft beer scene last Labor Day Weekend with a five-beer lineup, mostly of traditional Irish and British brews. Everything about this brewery catches your attention. For starers, the Keller-based brewery shares 20 acres of land with Samantha Springs where they run pure, unfiltered untreated water straight from the springs into their brew tanks. Shannon's fire-brewing process is one that dates back to owner Shannon Carter's great grandfather, and it's said to produce superior flavors, which are noticeable in the texture and complexity, which you won't find in beers using the traditional steam method. You can imagine my interest in trying a beer claiming to have been brewed with the best stuff on Earth. Now, make that beer a sessionable, well-balanced amber ale, pack it full of fresh whole flower hops and quality malts, and you have a serious drinker on your hands. 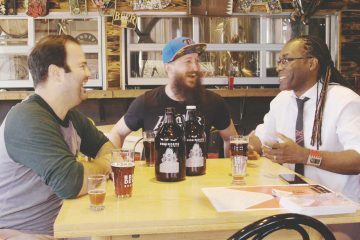 Today, we see how this wholesome beer holds up against the gamut of local year-round favorites. According to BJCP Guidelines, a traditional Irish Red should display a clear deep amber to dark copper color, and a low to moderate malt aroma on the nose with notes of toasty caramel and toffee. 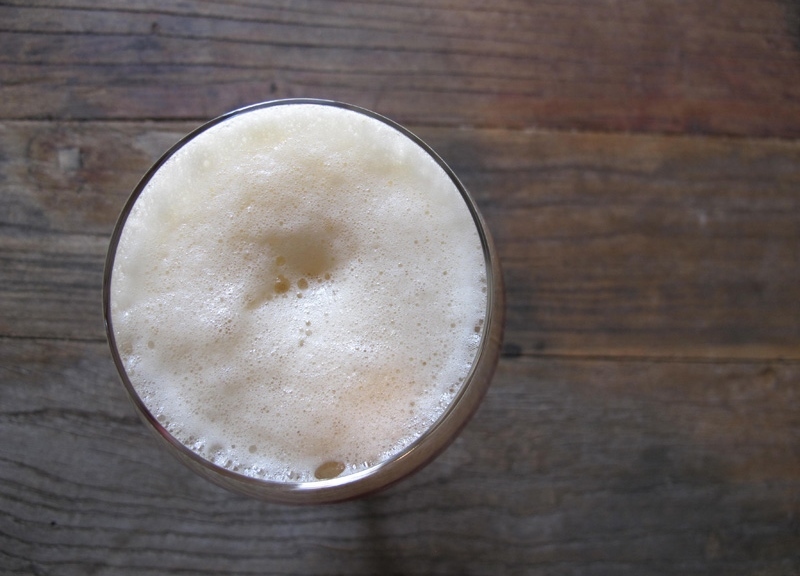 Flavor should be malt-forward, with a caramel malt sweetness accentuated with notes of toffee and sometimes accompanied by a low diacetyl (buttery) characteristic. Hop flavor is low to none. 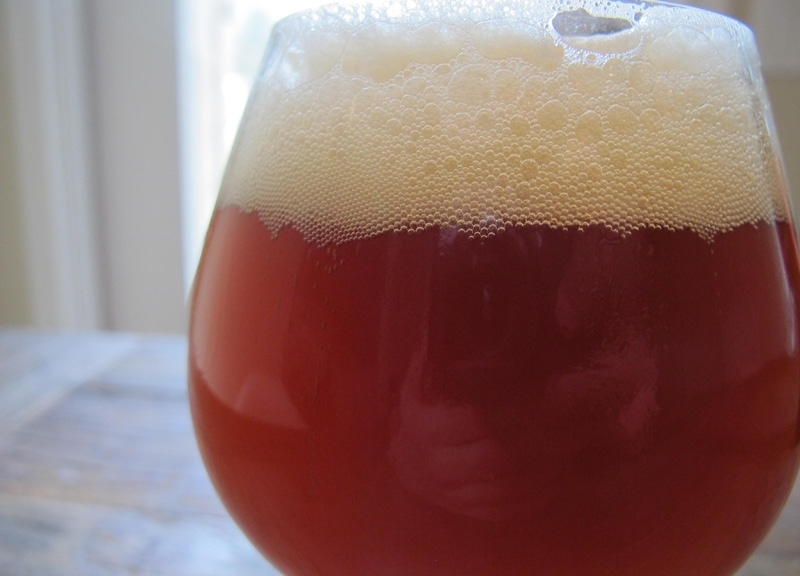 An Irish Red should finish generally grainy and dry. 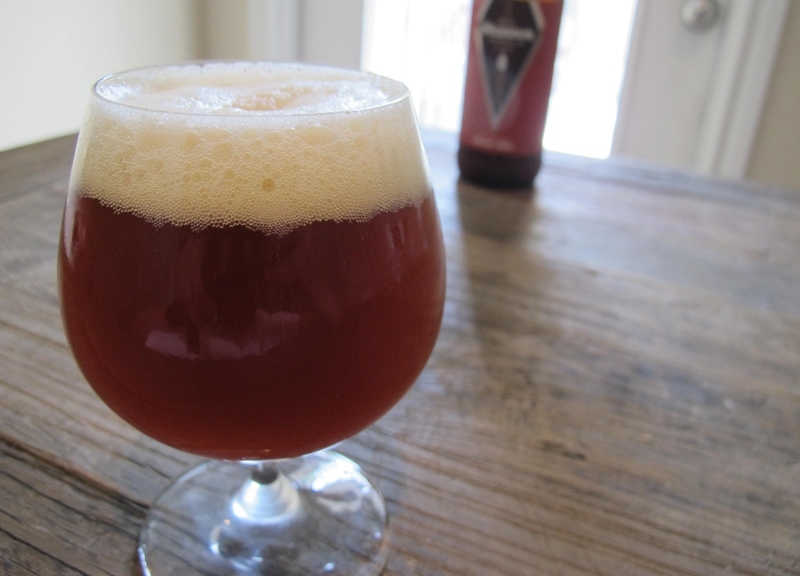 Shannon's Irish Red Ale pours a very murky, deep amber to red copper color. I was hoping the haze would clear as it settled, but it sticks around. There is noticeably high carbonation from the bottle pour, which leaves a thick and creamy, two-fingered, off-white head and moderate dense lacing around the glass. The nose on this beer is malty, with grainy malt aromas and subtle sweet jammy/fruity aromas with gentle hints of caramel and toffee. 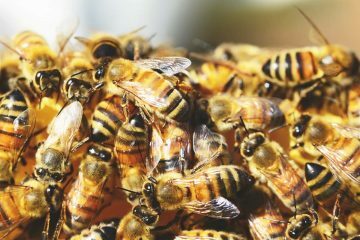 Some slight aromas of roasted grains can be noticed as well. Flavor-wise, the palate is firm, with lots of good stewed malt flavors, a touch of malt sweetness and a slippery, buttery texture on the tongue. There are flavors of buttered toast, biscuits and touches of dried fruit, a bit of raisin and oranges. The middle offers a bit of mellow fruit and biscuits, and the back end quickly moves into dry florals and earthy hops. It's gentle with a light dryness, some toast, lingering caramelized malts and touches of spice. It finishes with more malt, and slightly roasty flavors up front, then ends with estery fruit flavors and some balancing hop bitterness that slightly lingers on the tongue. 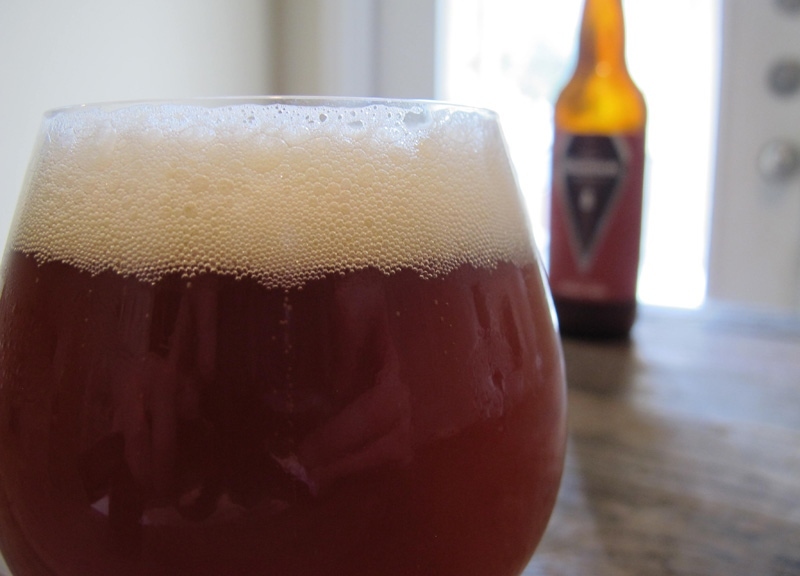 Shannon's Irish Red is a medium-bodied brew with high carbonation and a noticeable presence of those diacetyl characteristics, leaving a slightly slick mouthfeel. 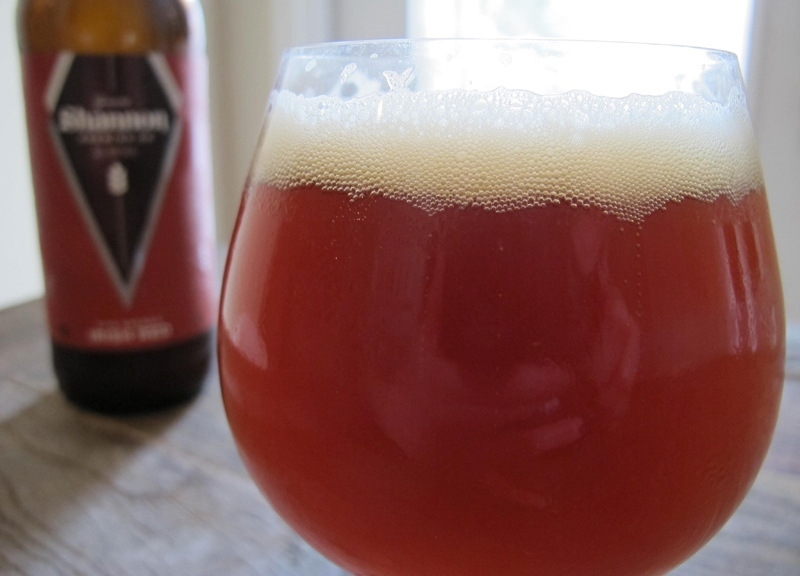 Overall, the Shannon Irish Red is a refreshing approach to the style, with lots of good stewed malt flavors, plus sweet hints of caramel, toffee and estery fruit. It's not perfect to style, but it's humble, clean and balanced. While it's not as impressive as Irish brewed examples of the style such as Murphy's Irish Red or Kilkenny Irish Beer, it's a very good domestic version, nevertheless. Considering its wholesome claim to fame, it tastes all the better. This beer is the perfect match with the Irish-American classic — a boiled dinner of corned beef, cabbage, carrots, onions, potatoes and warm Irish bread and butter. 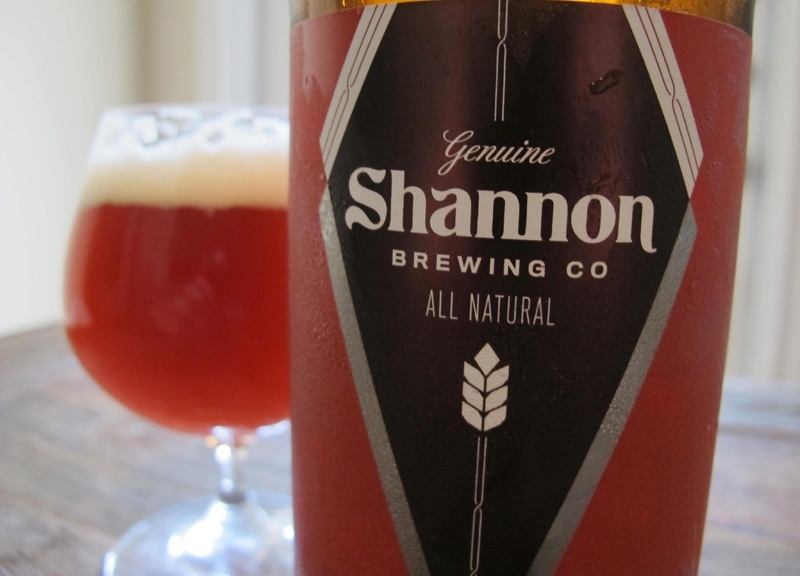 Shannon Brewing Company aims to provide a fresh, natural, wholesome, easy-drinking beer, and the Irish Red is a good example of that. Although the Shannon Irish Red wouldn't impress at your next bottle share, it has potential to become a tried-and-true local favorite. It's worth noting, too, that Shannon's beers are now slowly making their way onto taps across the mid-cities and beyond, so you should be seeing this brewery's options around sooner than later. Of course, the best place to ensure a fresh glass is during tap hours, which happen three days a week at their brewery in Keller, Texas. On a scale of 1 to 10, I'd give Shannon Brewing Company a 7. • Saturday, March 28. Burgers, Brews & Blues. • Saturday, March 28. Dallas Brew Bus' March tour. • Saturday, March 28. Firestone Walker Tap Takeover at The Common Table. • Saturday, April 4. Dallas Brew Bus (Rescheduled) Tour. 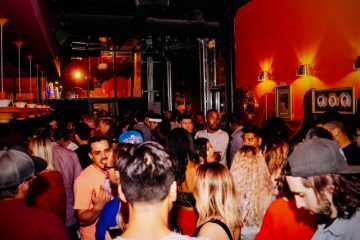 • Saturday, April 4. Lakewood Taproom Grand Opening. 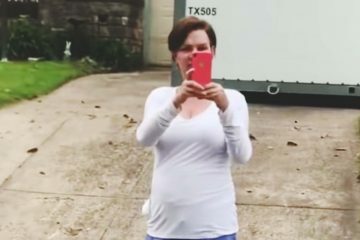 Previous ArticleSing When You're Winning.